Surrounded by forest and sea, the University of British Columbia is a quick 30 minute bus ride west of downtown Vancouver. A city unto itself, more than 55,800 students and close to 15,000 faculty and staff study, work, live, and play there. A small but growing number also farms. 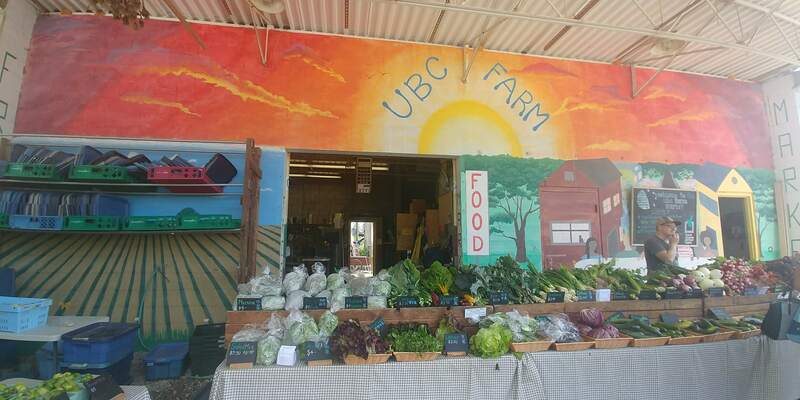 Countless hands-on educational opportunities are offered at the UBC Farm: from internships and research placements for university students, to day camps and field trips for school children, to workshops and lectures for interested community members. There is something for everyone, including bountiful amounts of fresh organic produce. Globally, agriculture accounts for 25% of the world’s greenhouse gas emissions. Half of that is from land use changes such as deforestation, while the other half is attributed to on-farm management practices and livestock. Moreover, our food systems are contributing massive amounts to our ecological footprint. Food accounts for about 50% of Vancouver’s footprint, according to UBC Professor Emeritus William Rees. 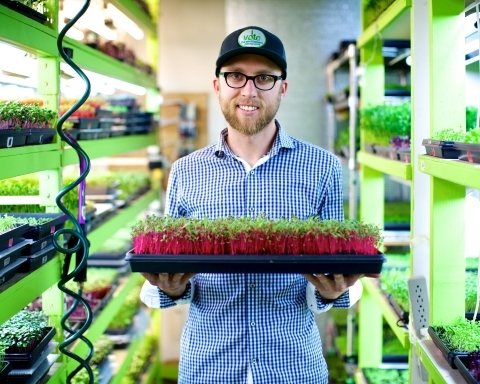 Evidently, food can, and must, be an agent of change. In our rapidly changing world where the future of yesterday is uncertain, farmers are on the front line. 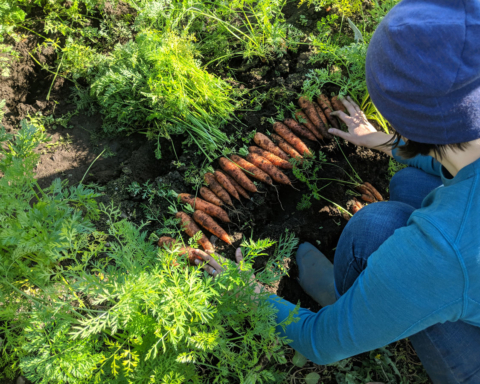 The folk at UBC’s Centre for Sustainable Food Systems are digging into these challenges using their very own “living laboratory,” aka UBC Farm, as a testing ground. 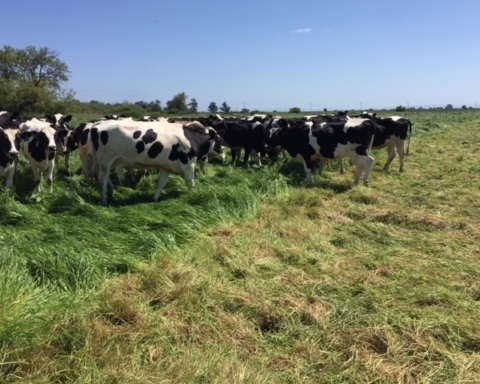 It is a hotbed of leading agricultural research with “aims to understand and transform local and global food systems towards a more sustainable food secure future,” according to the farm website. It is also a green oasis where everyone is welcome to find a quiet moment to connect with nature; the hustle and bustle of campus dissipates on the wings of beneficial insects and chirping birds. 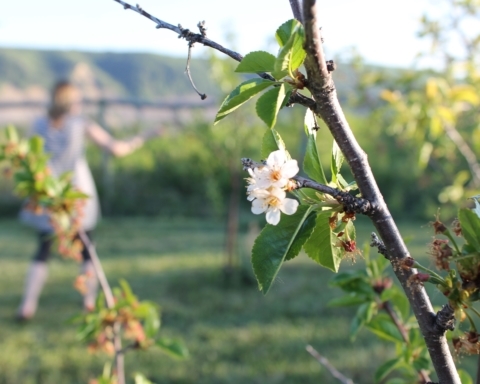 At 24 hectares, this certified organic production farm makes for a unique academic environment. 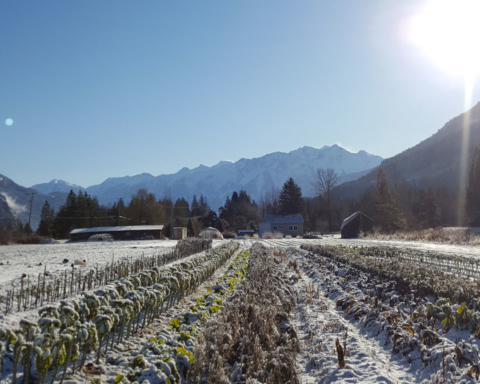 As Melanie Sylvestre, the Perennial, Biodiversity, and Seed Hub Coordinator, puts it, “having a farm that does research in organic production is unique in BC and vital for the future of organic agriculture” in the province. We can all whet our farming practices by reviewing some of the 30 ongoing research projects at UBC Farm. It should come as no surprise that many of the projects relate coping with the effects climactic changes have on agriculture, locally and globally. One such project is Organic Systems Nutrient Dynamics led by Dr. Sean Smukler and Dr. Gabriel Maltais-Landy. Their research compares the performance of typical organic soil amendments: chicken and horse manure, blood meal, and municipal compost. Depending on the type and amounts of organic soil amendment applied, crop yield will vary, and so too will the environmental impact. They found that often the highest yields result from over fertilization of Nitrogen and Phosphorus, which leads to greater GHG emissions. For example, chicken manure releases potent levels of GHG emissions. It is a challenging trade-off to negotiate. This information is critically important for the organic grower trying to decrease their environmental impact. Another topic of study was the value of rain protection for on-farm manure storage: for long-term storage, it is always best to cover your manure pile! Were you aware that the application of black or clear plastic mulch with low longwave transmissivity can increase soil temperatures by about 40%? 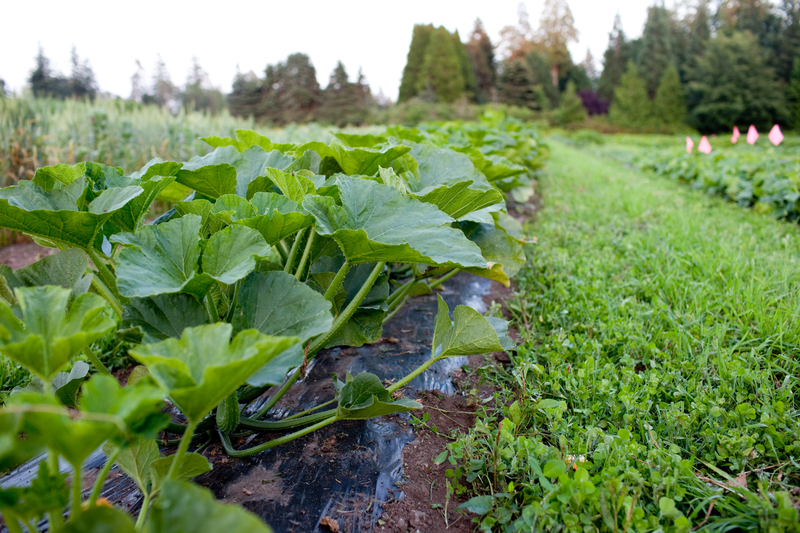 Conversely, a high reflective plastic mulch can reduce soil temperatures by about 20%. These are some of the findings of the Climate Smart Agriculture research team, composed of Dr. Andrew Black, Dr. Paul Jassal, and PhD student and research assistant Hughie Jones. In an interview for his researcher profile, Hughie explains that through his work he is “trying to get direct measurements … so that people have access to hard, reliable data” for enhancing crop productivity with mulches and low tunnels for season extension. “By increasing the amount of knowledge available we can reduce the amount of guessing involved for farmers, increasing their predictive power.” When it comes to getting the most out of a growing season, less time spent with trial and error can make a huge difference to your yields and income. More than 20 farms from across the province were involved in trialing seeds including kale, beets, leeks, and spinach. These varieties were chosen as crops that are already known to perform well in BC. 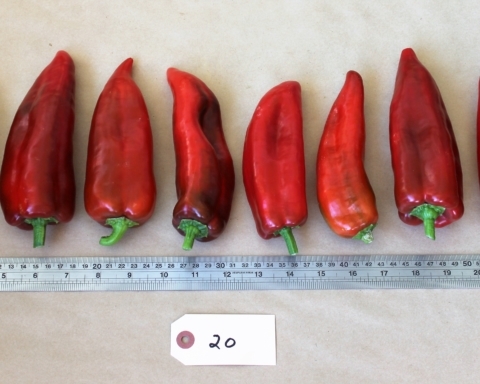 The seeds in question are all open-pollinated varieties which boast “higher resilience then hybrid varieties in the face of climate change,” says Sylvestre, who has also been a leading figure in the seed trials. “Community building around our local seed systems has been significant through this research project,” Sylvestre adds. 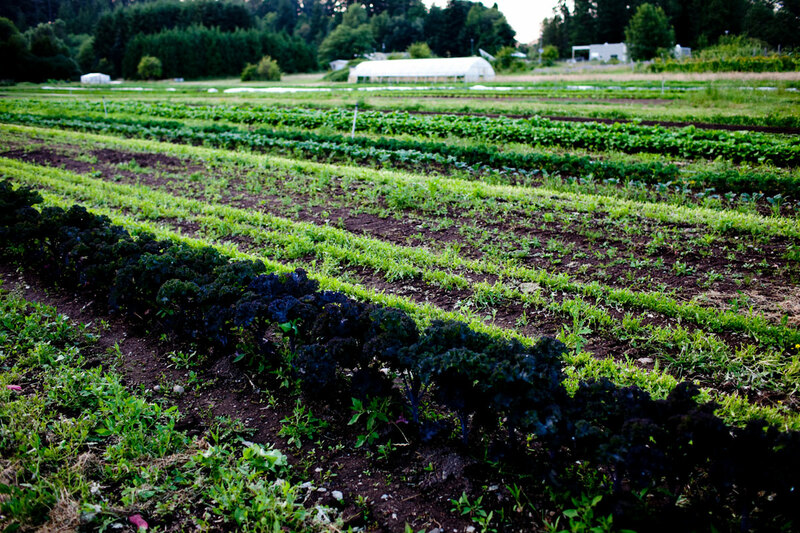 The seed trials are also contributing to community building at UBC Farm itself. Rather than compost the crops grown for the seed trials, they are harvested and sold at the weekly farmers market. With new funding secured from the federal government, the BC Seed trials will continue for at least another five years. Going ahead, the “role of UBC Farm is to train and connect farmers for farmer led plant breeding” says Lyon. While institutional academic research will play a significant role in seed selection and adaptation, “lots of types of seed trialing will be really important.” This means that farmers across the province “supported with tools and knowledge for selecting and saving seed” can contribute significantly to our collective seed and food security. Lyon encourages farmers to reach out with their experiences with regards to climate change and seed. She and members from the team will also be at the COABC conference February 22-24, 2019 with the intention to connect with BC farmers. Ultimately, at UBC farm, “all the issues people are working on play into what we will need to adapt to climate change” says Lyon. 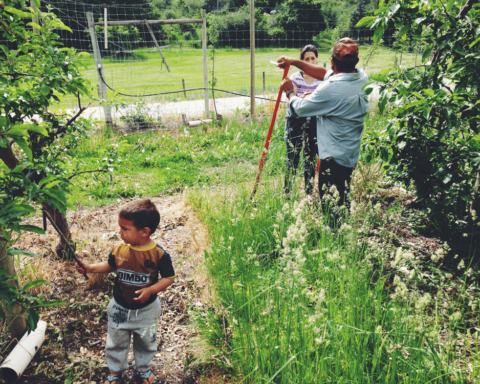 The formal and informal networks made at UBC Farm are really starting to take root across the province. This is an amazing resource for us all to profit from. Take advantage of these slower winter months to dig in and digest the information available to us—it may very well change the way you approach your next growing season. 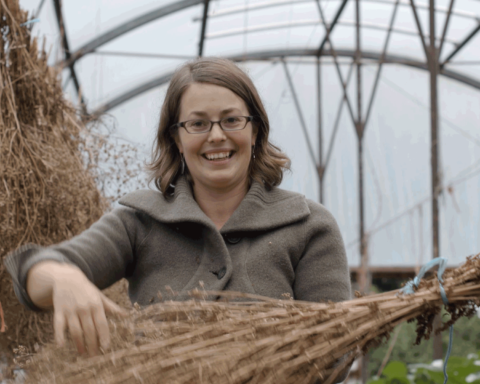 Seed grown at UBC farm is now available through the BC Eco-Seed Coop. Keep an eye out for two new varieties: Melaton leek and Purple Striped tomatillo. 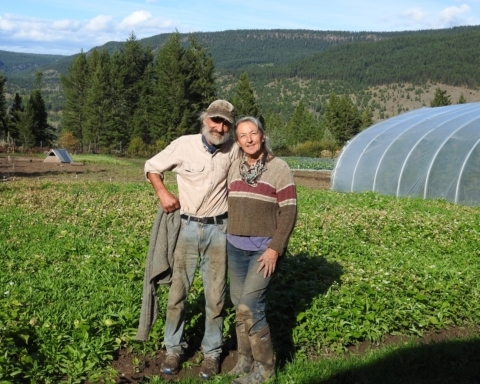 Constance Wylie left her family farm on Vancouver Island to study Political Science and the Middle East at Sciences Po University in France, only to return to BC where she took up farming, moonlighted as a market manager, and got a PDC in Cuba and Organic Master Gardener certificate with Gaia College. 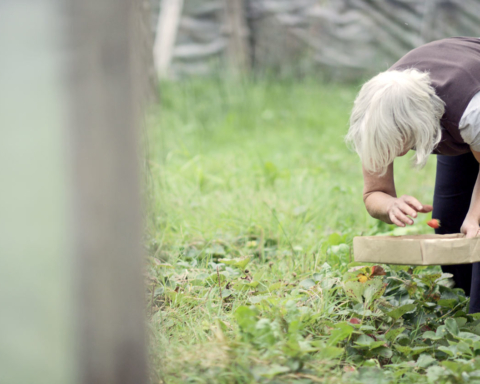 She now lives, writes, and grows food in Squamish with her dog Salal.